As one of the leading dermatologist and Medical Aesthetic doctor in Singapore, Dr Lynn Chiam always shares her expertise and passion to the community. 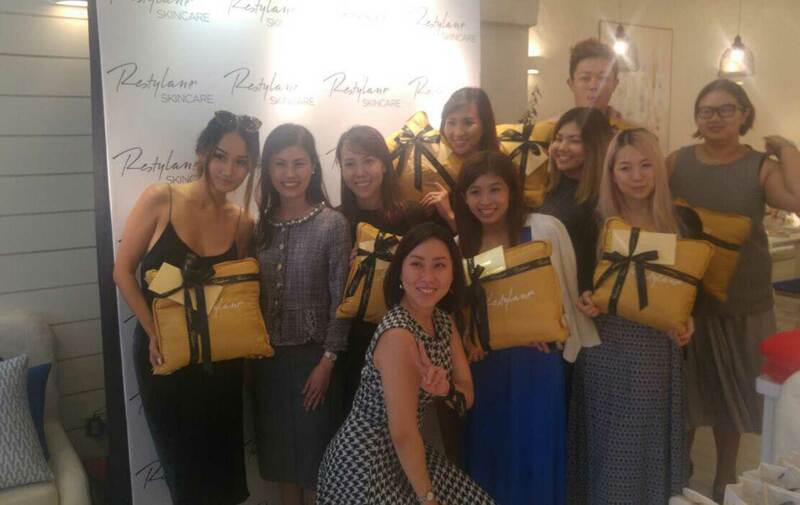 Photo of Dr Lynn Chiam when she was invited and gave a talk about Restylane Skincare in Singapore. 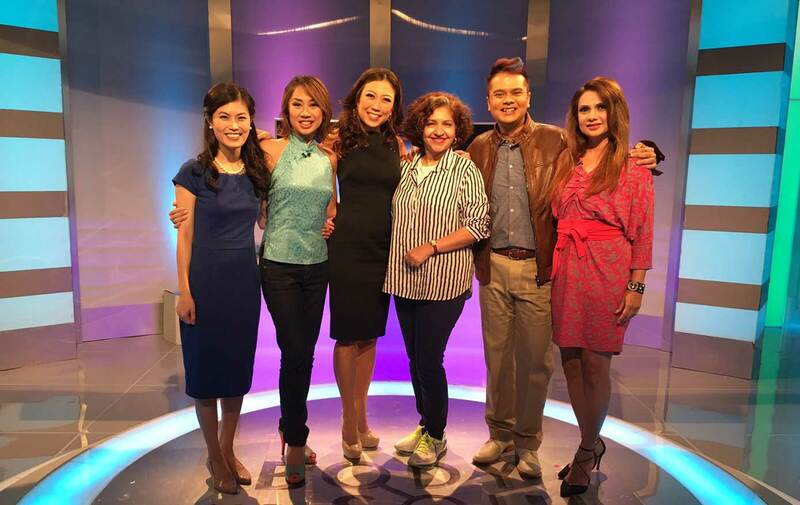 Photo of Dr Lynn Chiam when she had interview with Body and Soul Singapore.